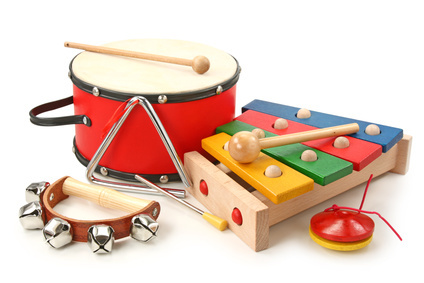 The deadline for registration for the Musical Kindergarten is April 2nd 2018. You can join the festival with the whole family - there are plenty of opportunities for little children! Songs, dances, games, exercises, a healthy snack and the option to take a nap is the programme for the morning at the musical kindergarten while you attend a workshop or another festival programme. Professional multilingual staff will take care of your children. Children must be accompanied by a family member! It is possible to order lunch provided on the spot. Songs, dances, games, exercises, a healthy snack and the option to take a nap is the programme for the morning at the musical kindergarten while you attend a workshop or another festival programme. Professional multilingual staff will take care of your children and will be at your disposal extending the service in order to let you sing during the afternoon concerts. It is possible to order lunch provided on the spot. For individual Primary School children (singers aged 7-10) we offer the opportunity to sing in one of the ateliers for children's choirs, chosen by the festival organisation, where the children will be accompanied by a chaperone until their parents pick them up again. For this offer the regular participation fees will be applied. Register here for the individual Primary School children offer!